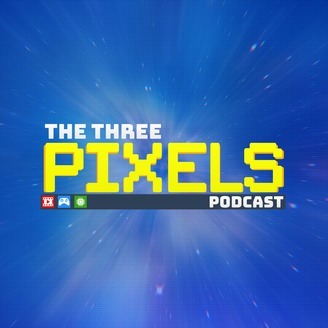 The Three Pixels Podcast brings you the latest news, reviews and discussions from the worlds of Technology, Gaming and Movies. Subscribe today and never miss an episode, including special bonus content! In each episode we will cover gadgets, games, new technology, old tech, movies, and loads more. Make sure to never miss an episode. The Three Pixels is brought to you by Ben Ridley, Martin Gregory and Allan Taylor. 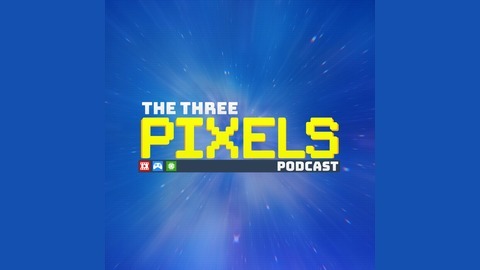 Follow us and get in touch on Twitter: https://twitter.com/ThreePixelsPod Find out more at TheThreePixels.com.